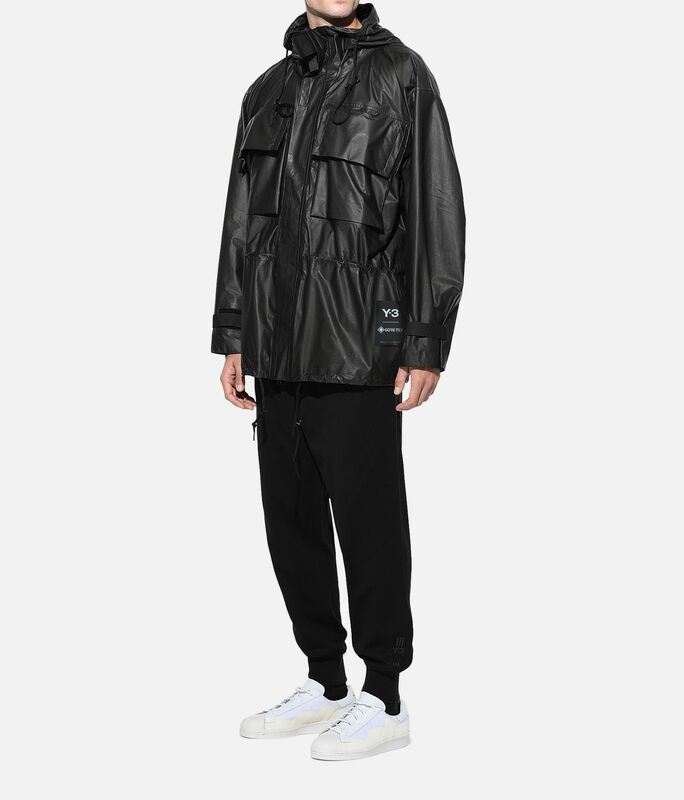 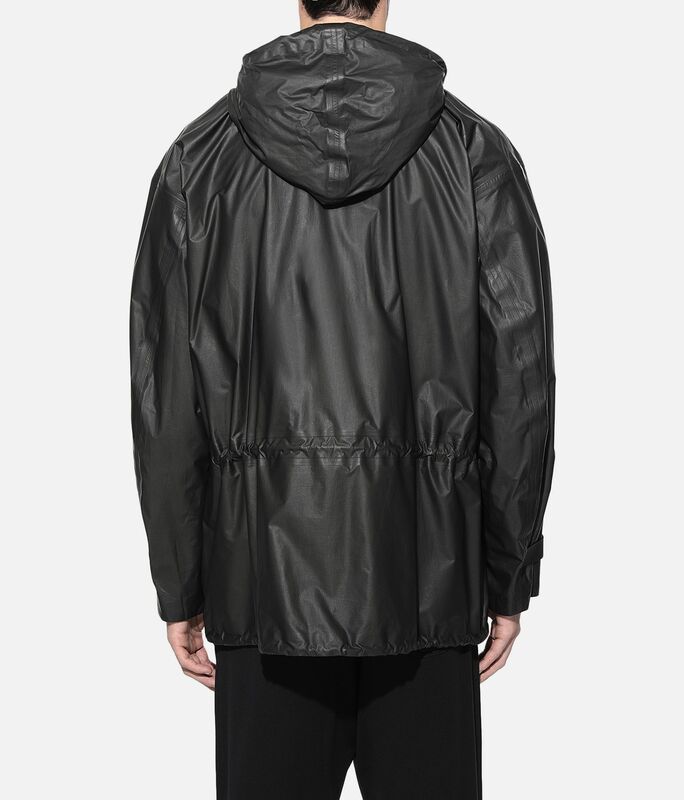 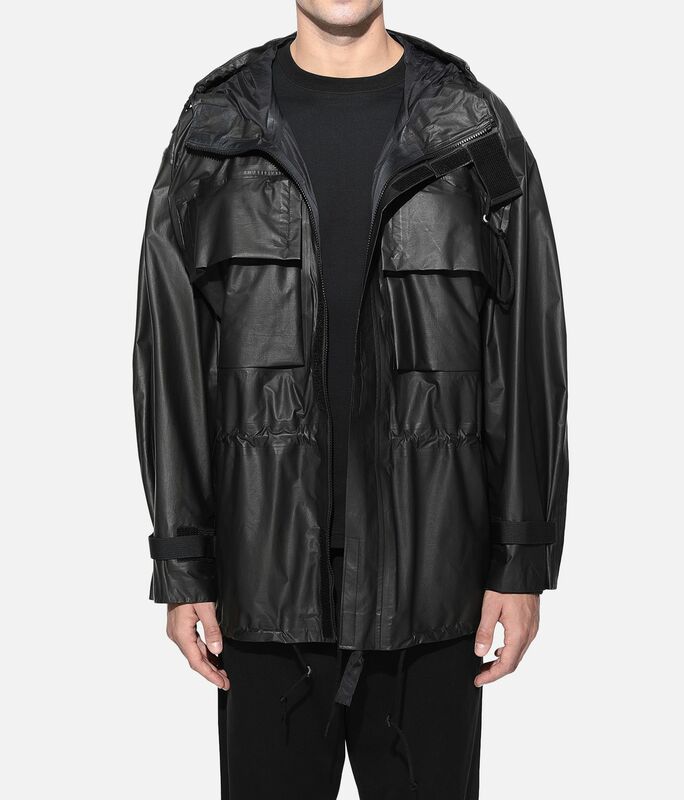 Y-3 takes inspiration from the lightness and drape of parachutes to create the GORE-TEX® Utility Hoodie Jacket. 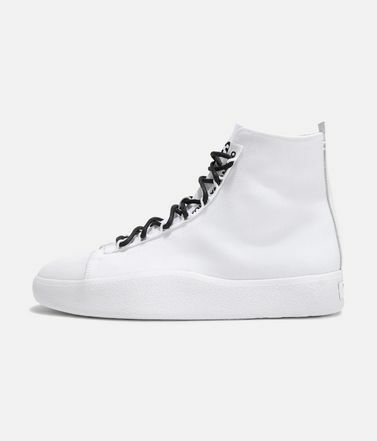 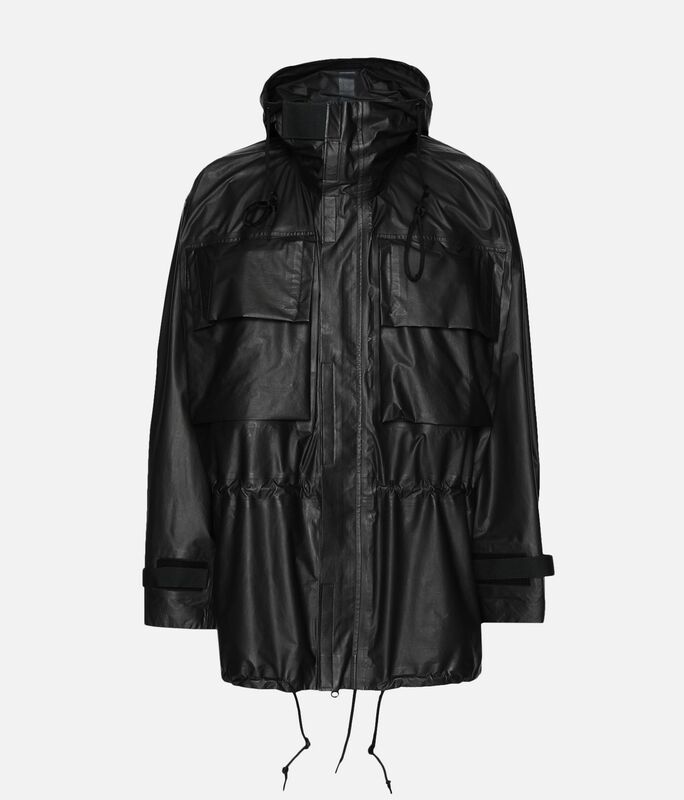 It's made of superlight GORE-TEX® nylon with sealed seams for water resistance. 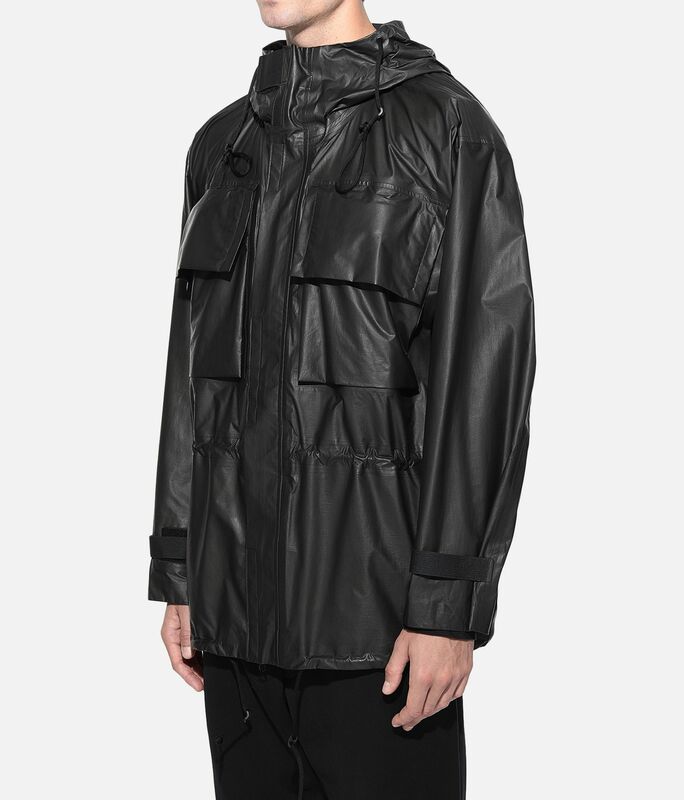 GORE-TEX® fabric is breathable, water-resistant and windproof; PFC-free water-repellent finish.Double-entry front pockets.Full two-way zip; Drawcord-adjustable hood.Adjustable cuffs; Drawcord-adjustable hem.Y-3 logo on pocket; Y-3 GORE-TEX® logo badge on sleeve.Care instructions: Wash separately, gentle machine wash cold, iron low, do not iron print.Oversize fit.100% nylon plain weave.